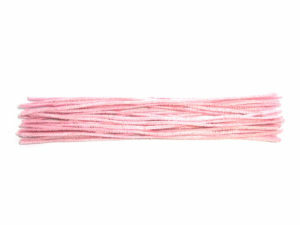 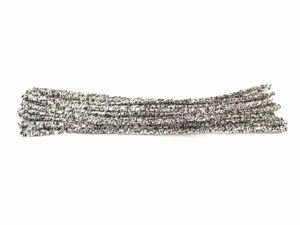 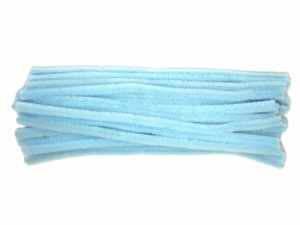 A pack of mixed children’s pastel pipe cleaners, made from fluffy chenille yarn with a strong but easily bendable wire core. 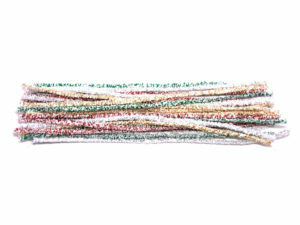 Create unique Easter decorations, gifts or just have a little bit of springtime fun with these craft stems. 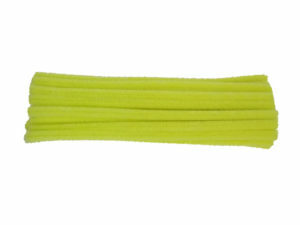 The craft stems feature a 6mm width and 30cm length, making them applicable to multiple craft applications. 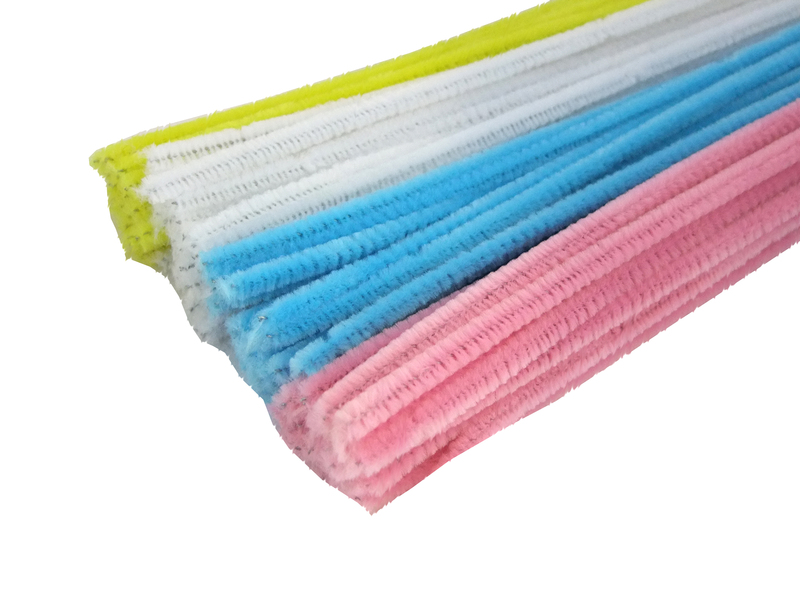 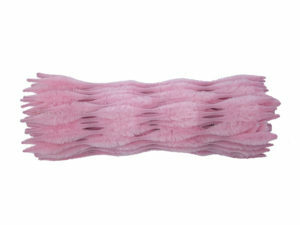 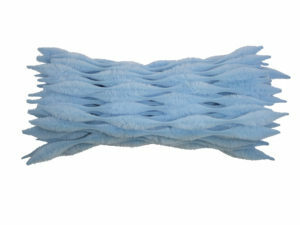 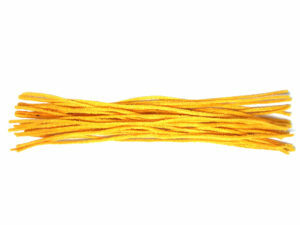 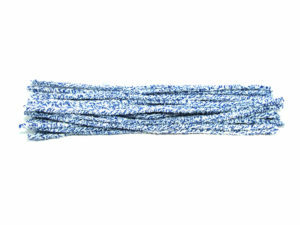 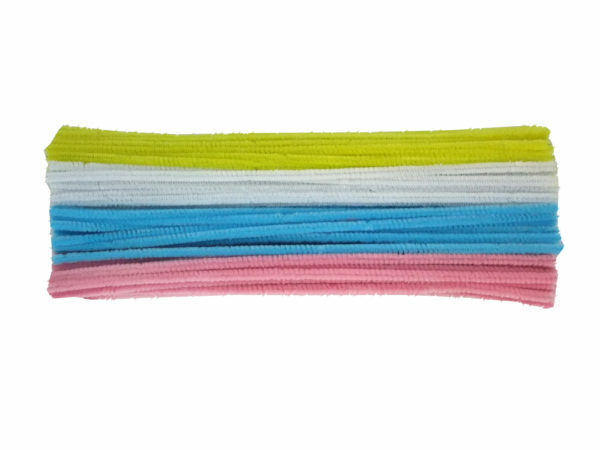 Each pack contains 100 pastel colour chenille pipe cleaners, in an assortment of yellow, white, baby pink and baby blue. 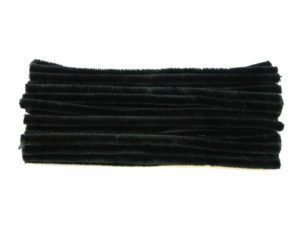 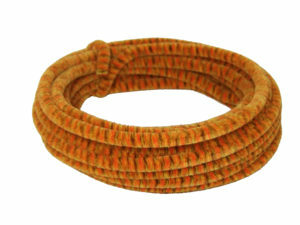 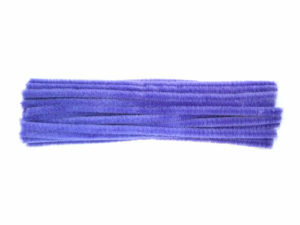 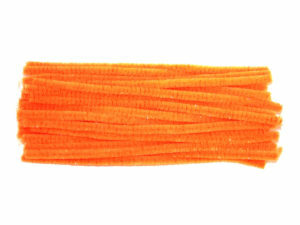 Click here to view the UK’s biggest range of pipe cleaners.